I’ve had this delicious blackened salmon recipe just sitting around here, waiting to share it with you. It’s truly amazing, but during the holidays I got all caught up in desserts the timing didn’t seem right. So here we are, the start of a new year, it seems like the perfect time to share a dinner recipe with you all. I don’t know about you, but every year I vow to meal prep and write menus for the week. 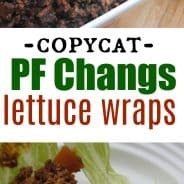 I do so much better when I’m organized, so I hope you all appreciate the dinner recipes I’ve shared lately. 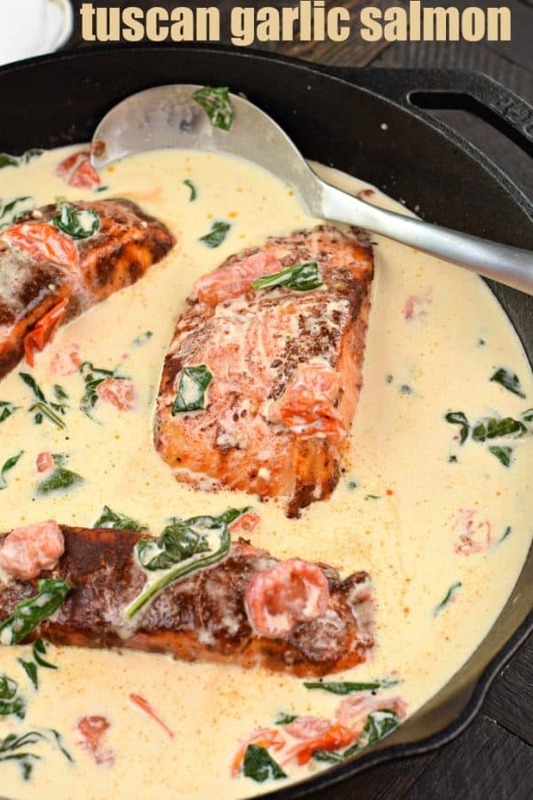 For today’s Tuscan Garlic Salmon recipe, you’ll just need one skillet. You can serve it over pasta if you like, or cut some of the carbs and use zoodles or cauliflower rice! If you’re looking for a restaurant quality dinner at home, this is the recipe you’ll want! Sure it’s nice to go to Olive Garden and have someone else cook for you, but now you can enjoy a delicious meal in the comfort of your home. If you’ll be enjoying this dinner with pasta, get the water boiling for noodles. This dish cooks up fast. Cook pasta, al dente, according to package directions. Next, turn on your broiler. In a small bowl you’ll mix up your blackening seasoning. It includes paprika, cayenne pepper, salt, pepper, white pepper, and Italian seasoning. 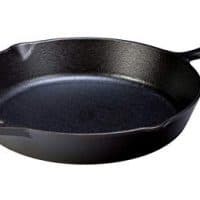 Using a cast iron skillet or a skillet that can go under the broiler, place your salmon in the skillet, skin side down. 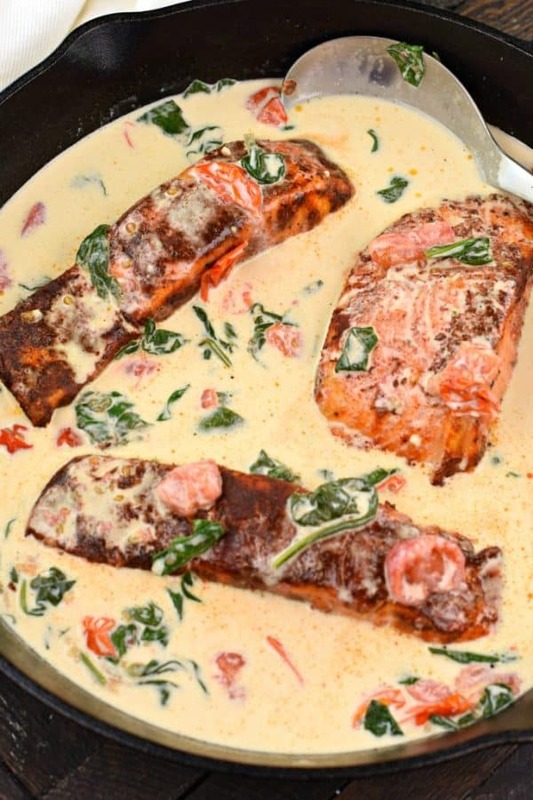 Brush salmon with melted butter and press seasoning mix all over the salmon. If your salmon has skin on, only season the flesh side. Before cooking flip your salmon to skin side up. Broil for 3 minutes. Remove from oven and flip salmon to skin side down. Cook an additional 7 minutes, until salmon is cooked and flakes easily with a fork. Depending on the thickness of your salmon, you may need to cook longer. Try to purchase salmon that is equal in thickness. Remove from oven and remove salmon from skillet. If your fish has skin on, remove skin at this point. 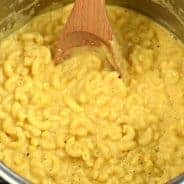 Return skillet to stove top to prepare the creamy garlic sauce. Add the heavy cream, chicken broth, 4 cloves of pressed garlic, salt and pepper, and parmesan cheese. Whisk over medium high heat until bubbly. It won’t take long for your sauce to thicken over medium high heat. Once thickened, add in spinach and tomatoes and cook for a few minutes until spinach has wilted down. Add the salmon to the large skillet over medium heat and cook for a few minutes until warmed up again. 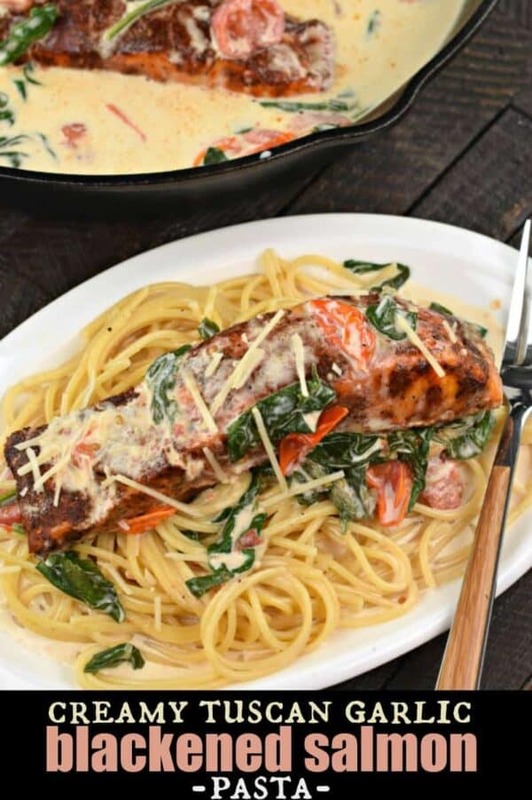 Serve over a bed of pasta and enjoy! Good grips Cutting Board, won’t slide on the counter while you slice your tomatoes, or whatever!! In a small bowl you'll mix up your blackening seasoning. It includes paprika, cayenne pepper, salt, pepper, white pepper, and Italian seasoning. Turn on broiler. 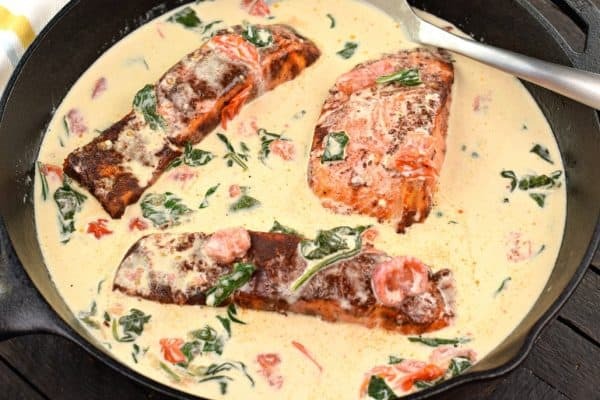 Return skillet to stove top to prepare the creamy garlic sauce. Add the heavy cream, chicken broth, 4 cloves of pressed garlic, salt and pepper, and parmesan cheese. Whisk over medium high heat until bubbly. It won't take long for your sauce to thicken over medium high heat. 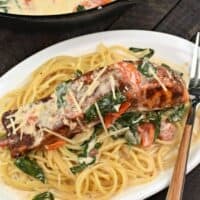 This sauce really puts the salmon beyond amazing! This salmon dish was amazing!! It tasted like it came straight from a restaurant! 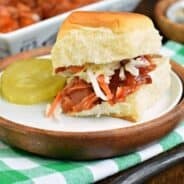 OMG THIS RECIPE! Girl you are brilliant! 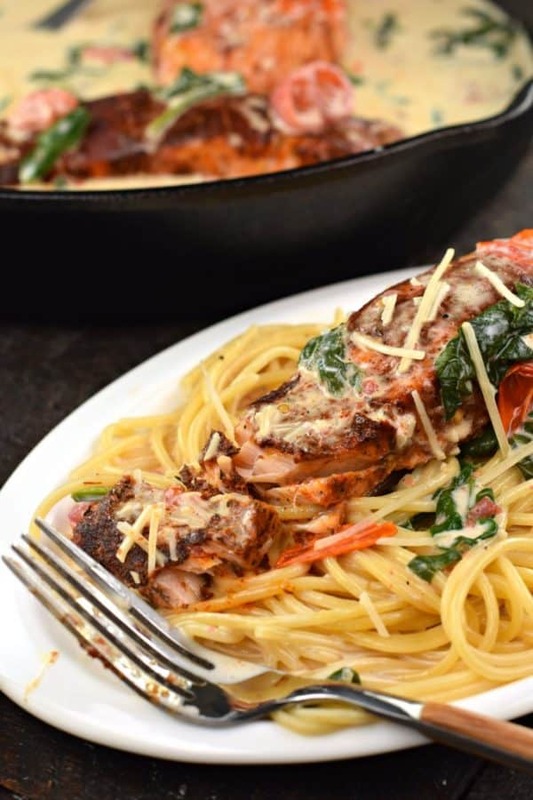 All about the flavors here and flaky Salmon – yes please! Homemade comfort food is the best! I need to make this ASAP! It looks delicious! I love salmon! Can’t wait to try this recipe!